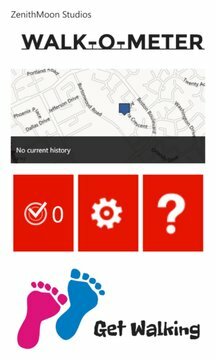 The FREE (ad supported) version of the popular Walking tracking app, which includes an option to remove ads if you so wish. 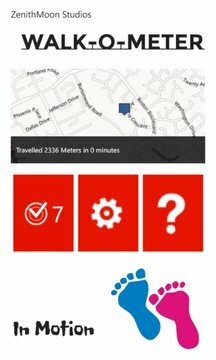 Walk-o-Meter is handy companion app for tracking your walks out and about, detailing your journey every step of the way. ** Share your journeys with your friends through facebook. ** Update map options to show only the details you want.